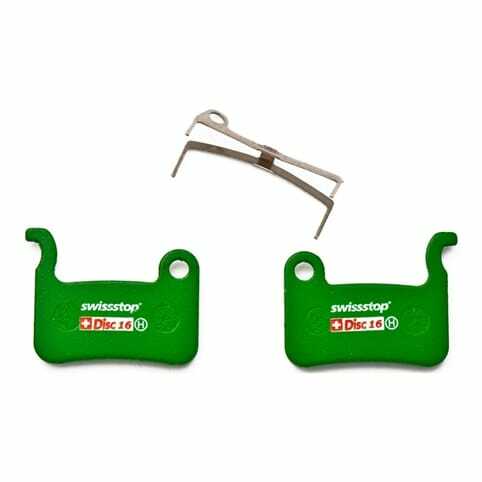 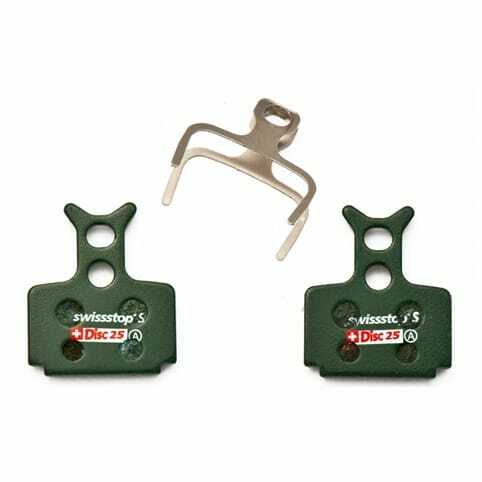 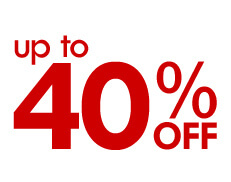 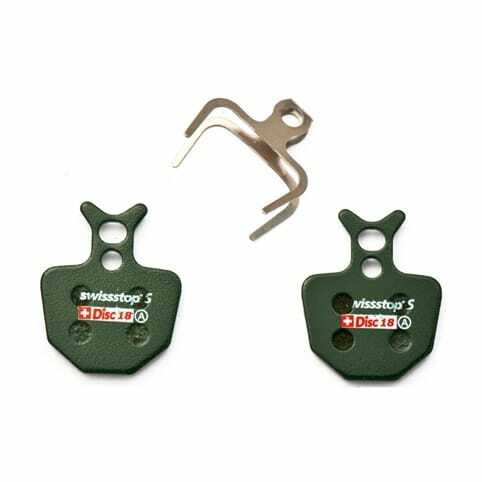 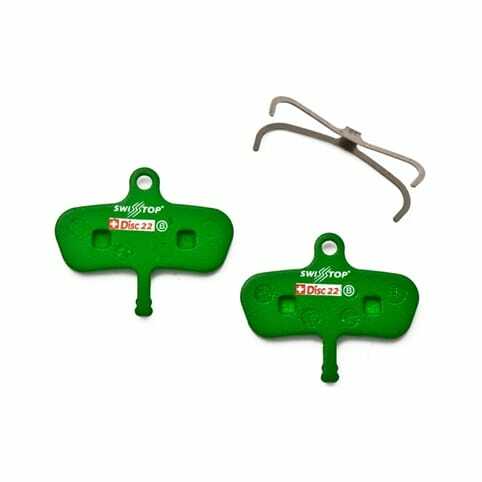 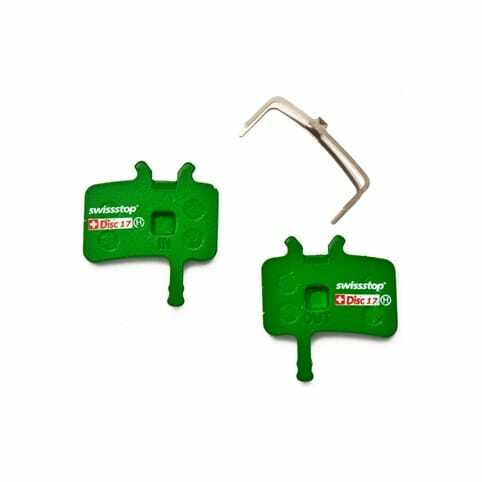 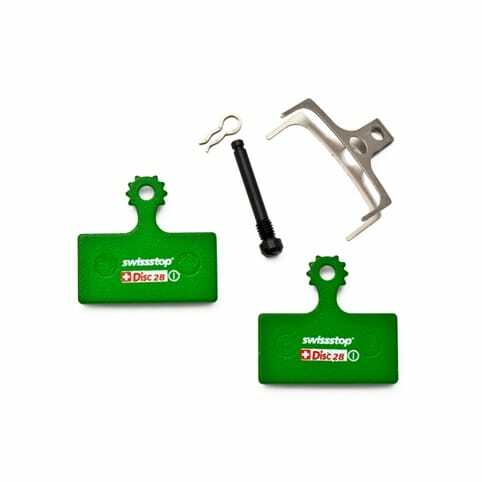 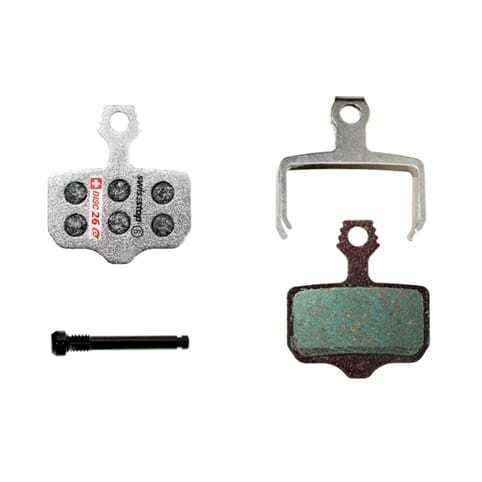 SwissStop bicycle brake pads are a product of Rex Articoli Tecnici SA. 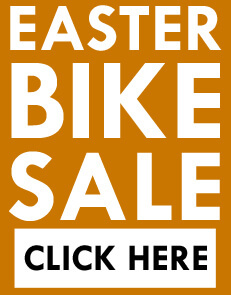 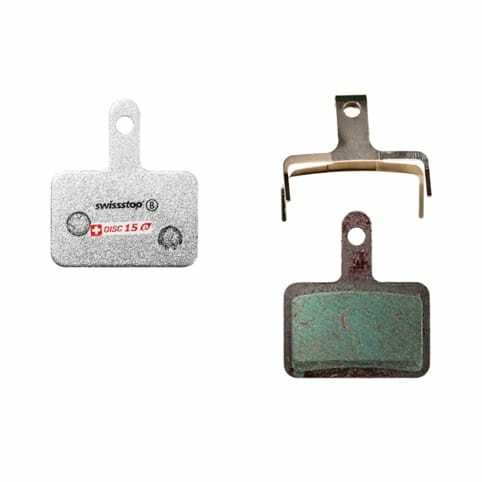 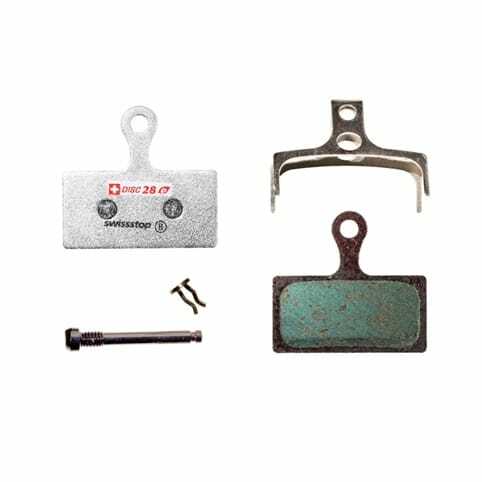 Founded in 1935, the company started to develop and manufacture bicycle brake pads in the 1950s, becoming the original equipment supplier for several of the leading brake manufacturers of that time. 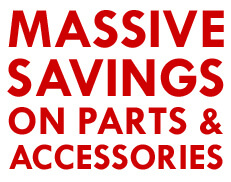 By the 1970s annual production reached over 20 million pieces per year. 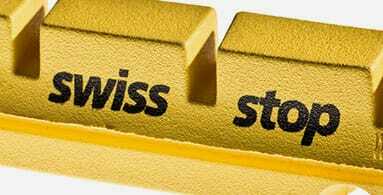 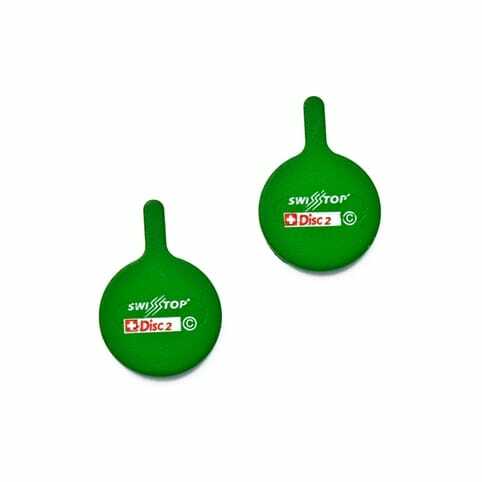 SwissStop was created in the 1990s and continued Rex's long tradition of research, development, testing and production. 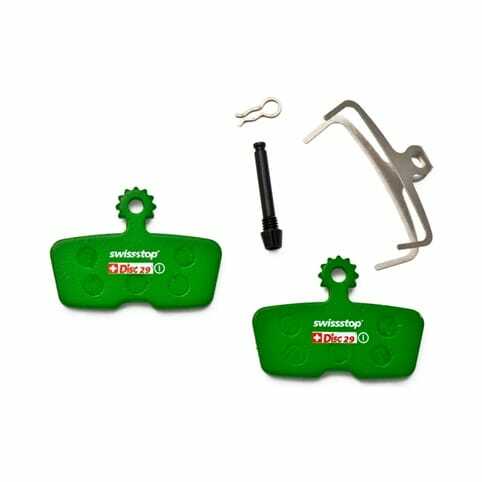 Today SwissStop use cutting edge test simulation machines combined with Pro riders to push the boundaries of braking performance. 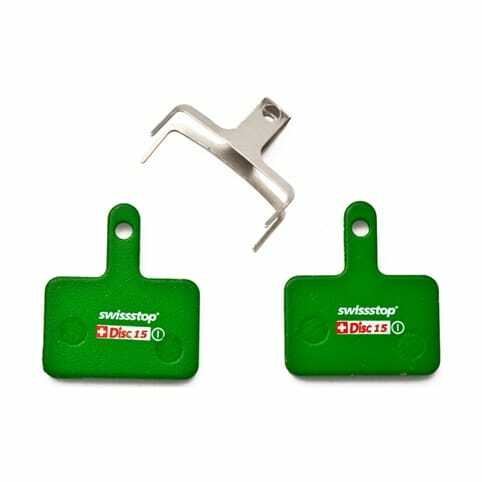 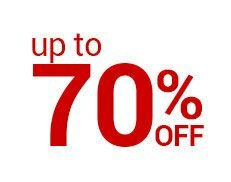 SwissStop are now the recognised and recommended brake pad brand for DT Swiss, Easton, Lightweight, Mavic Carbon, FSA, Vision, FFWD, Specialized/Roval, 3T Ambrosio, Airstreeem, KCNC, SRAM, EE Cycleworks amd TRP.